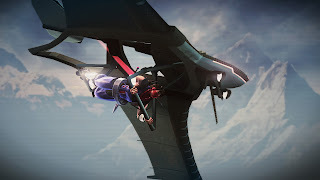 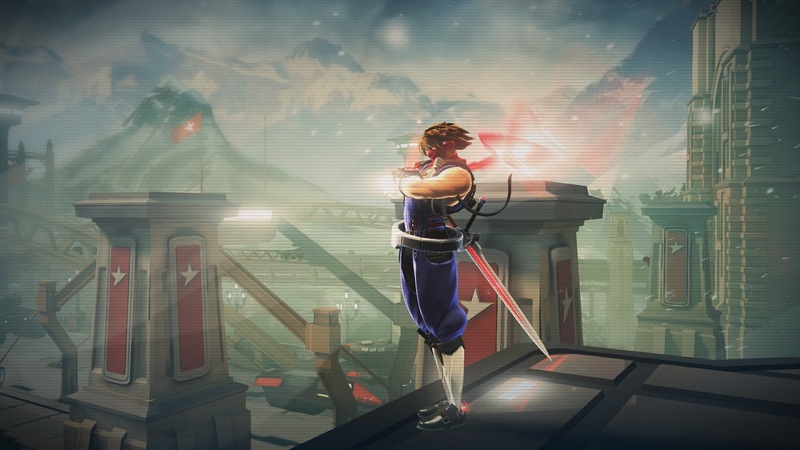 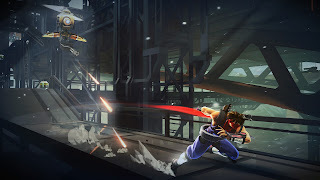 Recently, Capcom announced that the ultimate ninja, Strider Hiryu, will return in Strider, a brand new title in development for Xbox One, Xbox 360, PlayStation 3, PlayStation 4 and Windows PC! 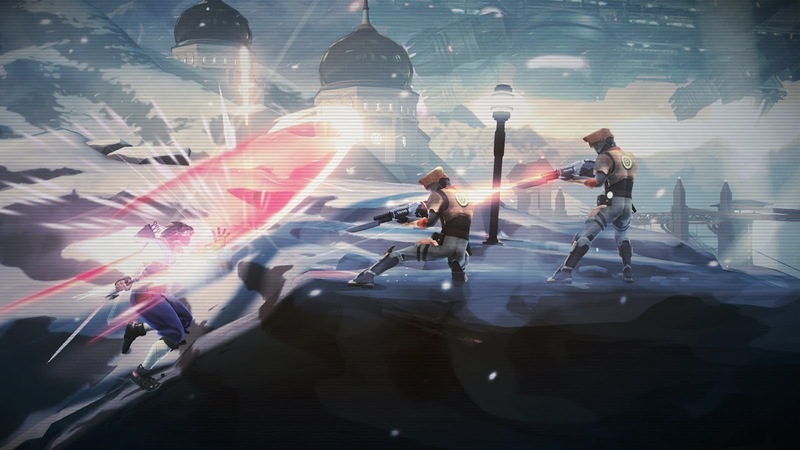 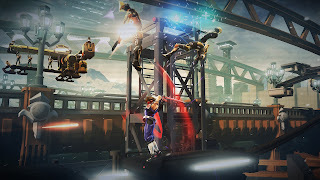 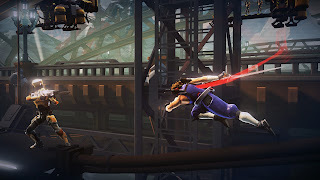 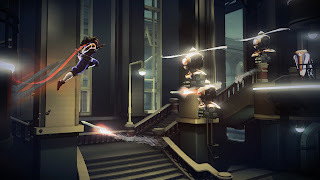 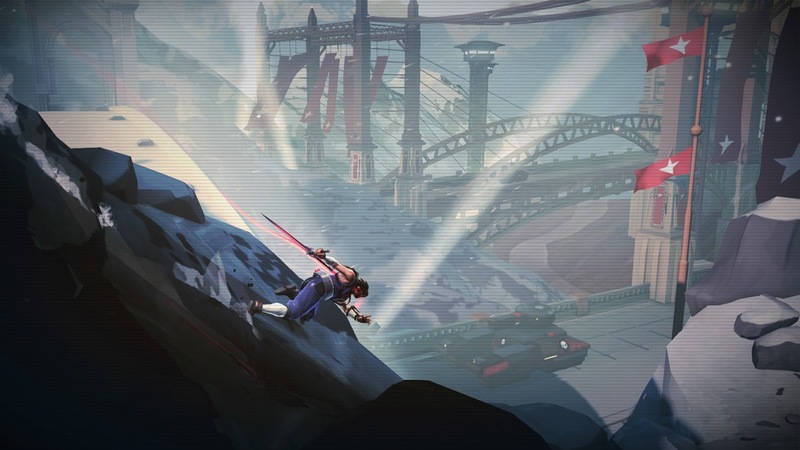 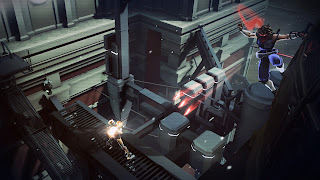 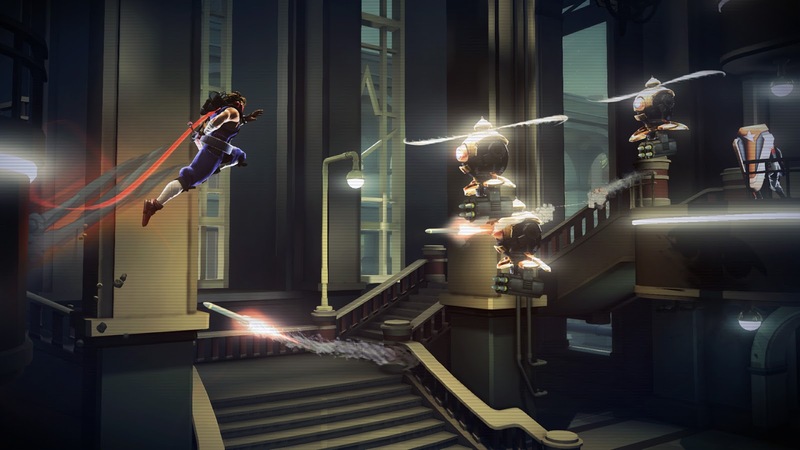 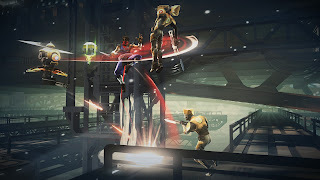 An intense side-scrolling action platformer, Strider’s action begins in the expansive metropolis of Kazakh City, a mix of ornate Russian architecture and hard-edged futuristic high-rise buildings with sprawling energy cables and pipework. Players freely explore the city and beyond, gaining new abilities and items which in turn open access to a truly massive and expansive interconnected game world.